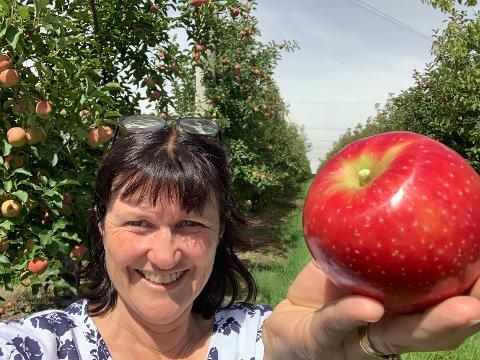 Ever wanted to pick Apples fresh from the tree? Do you love eating fresh, local and in season foods? Want to cut down food miles and buy direct from the farmer? Come with us for PICKING Pink Lady Apples!!!! Please arrive on time. This is a tour with seats on the tractor ride and it will start at the advertised time. If you are late we will do our best to get you onto the next available group but we can’t guarantee there will be space and sometimes it will be the only tour for the day so you may miss out. 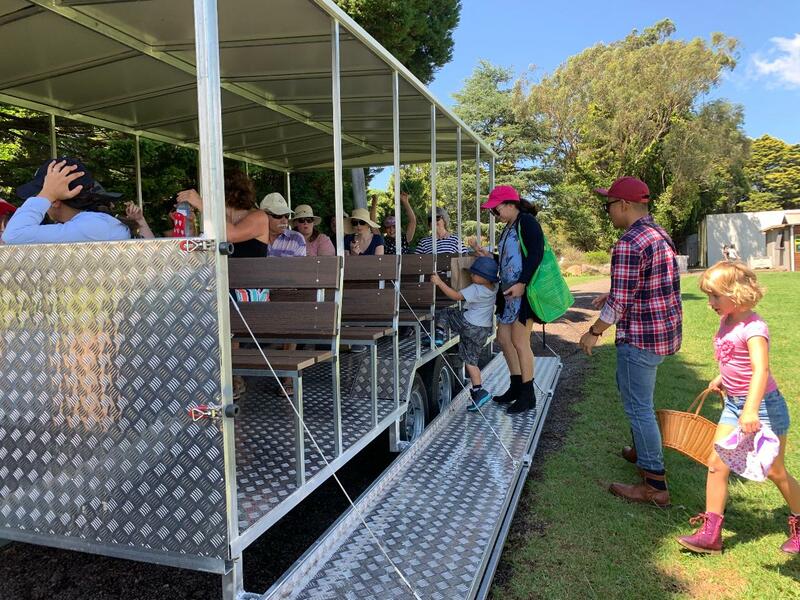 After a brief safety induction and biosecurity procedures we will board our tractor carriage and take a drive through the orchard to the apples. We'll give an Apple picking lesson. We will show you how to select and pick the best ones. You then pick what you want to take home. PLEASE NOTE: The session charge does not include the fruit you are taking home. Fruit picked will be charged per kg. Please only pick what you intend to pay for. Prices per kg do change as the market changes. •Our experiences run in most weather conditions, so make sure you bring weather appropriate clothing (it can be wet or hot even when not forecast), closed in shoes are essential, a hat, sunscreen and your camera for some happy snaps!